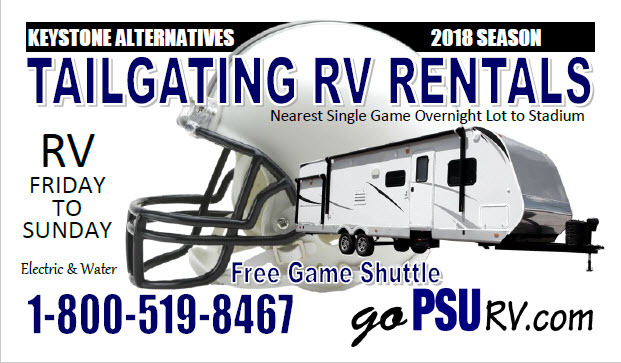 Agree2Disagree: Who Needs A Win More, Penn State or Pitt? 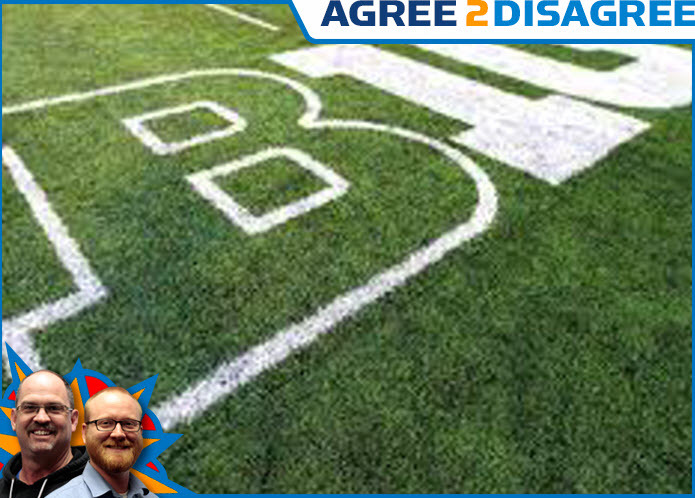 In this edition of Agree2Disagree, Andy and Dustin debate which program needs a win more, Penn State or Pitt? Download KSN Podcast: Who Needs A Win More, Penn State or Pitt?